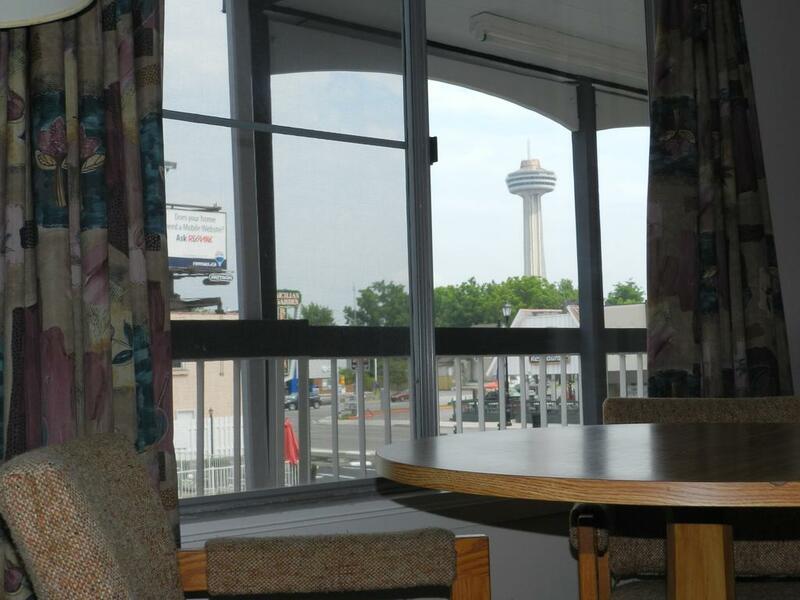 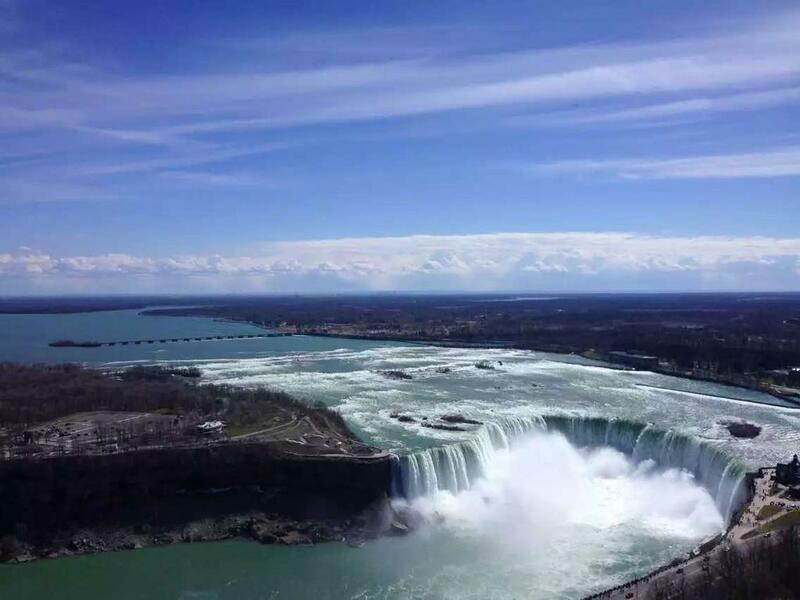 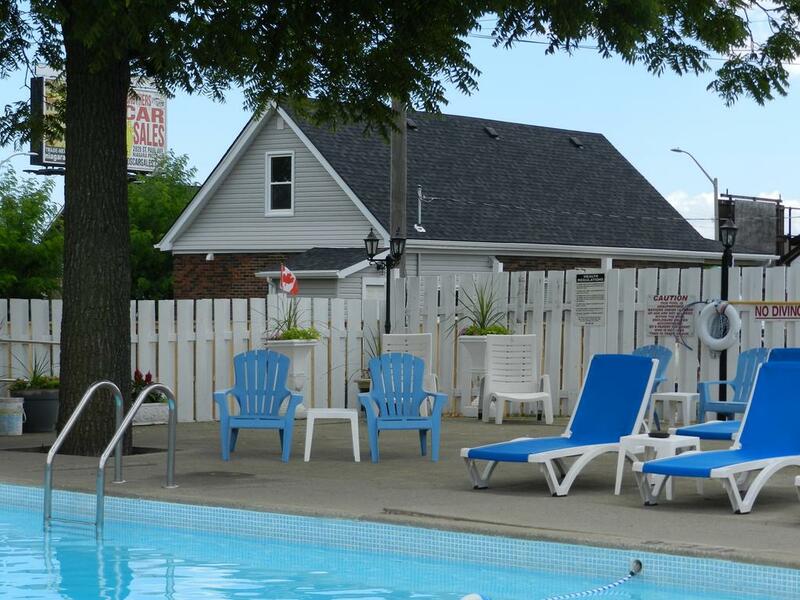 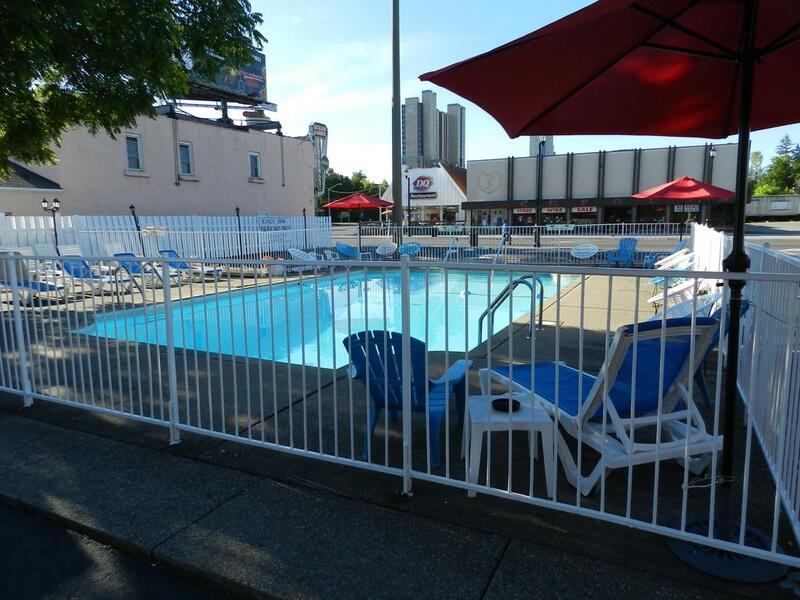 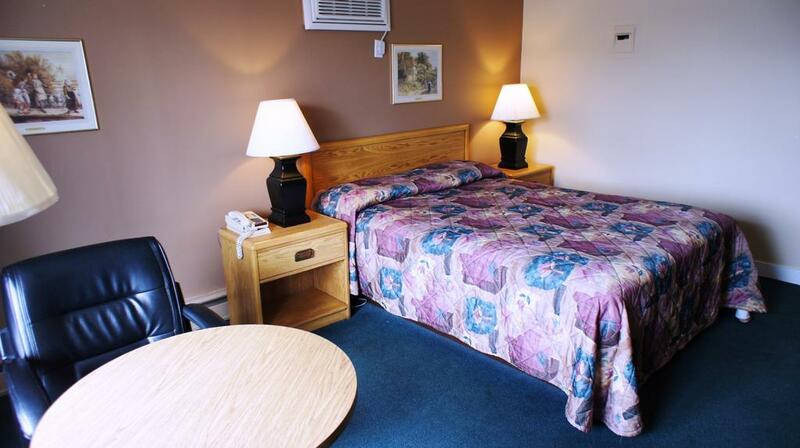 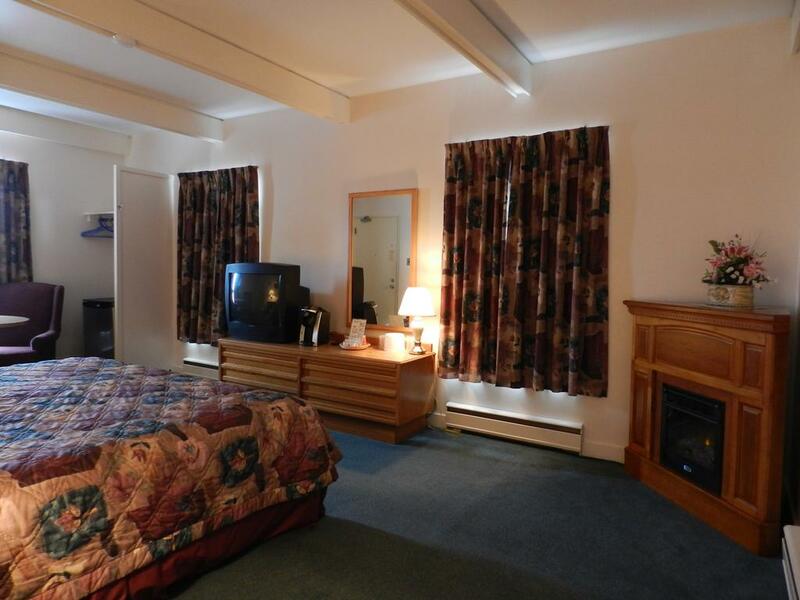 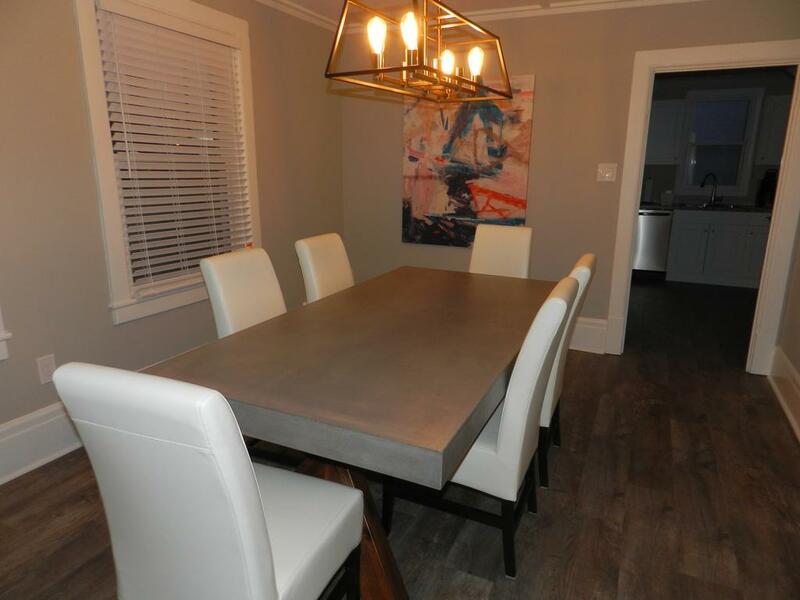 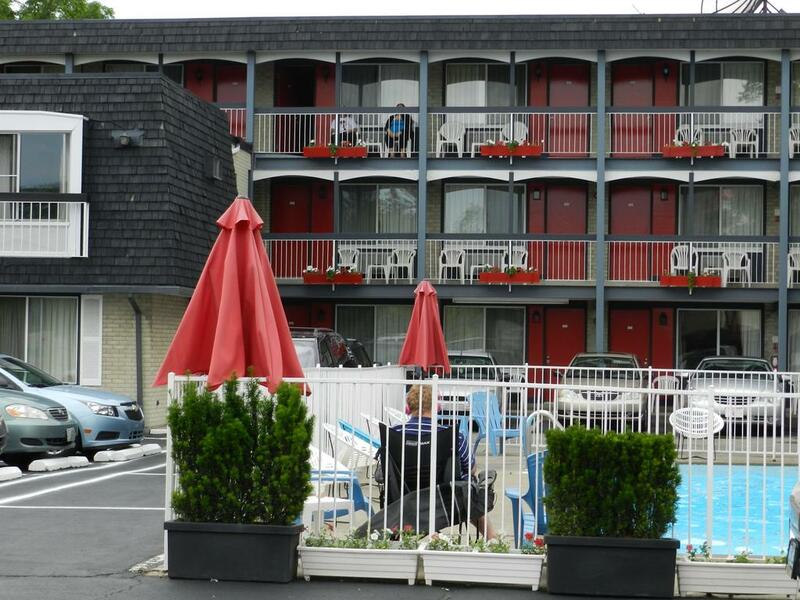 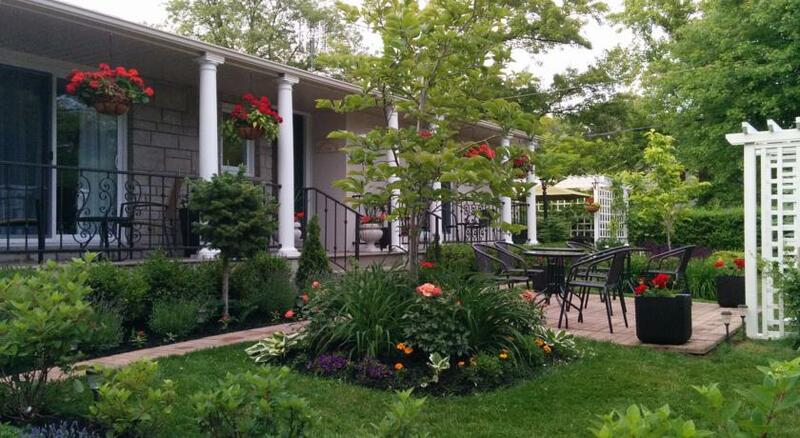 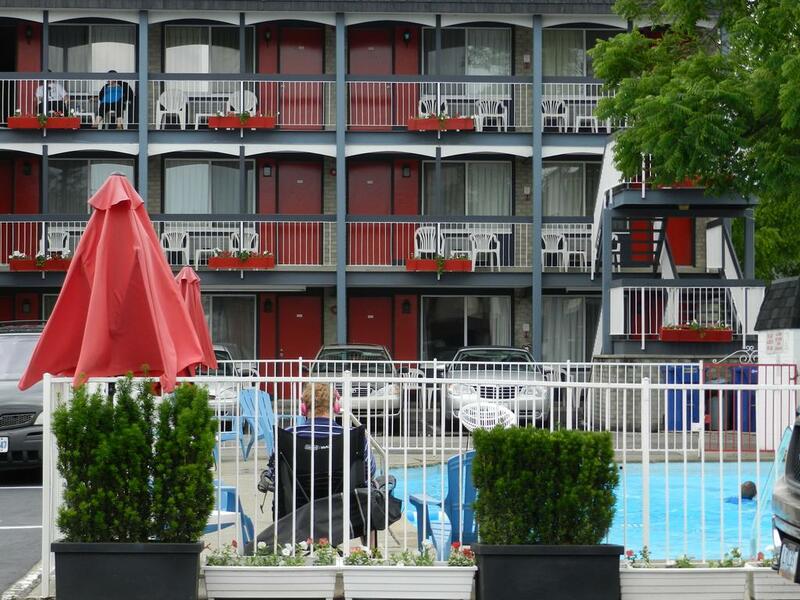 Just 15 minutes’ walk from the Falls and scenic parkway, this multi-levelled motel boasts an outdoor swimming pool surrounded by a sun deck with loungers. 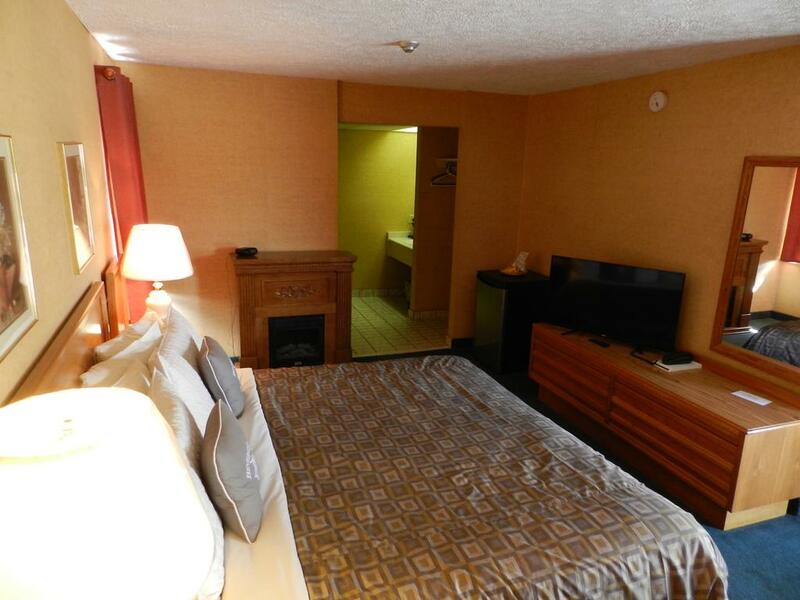 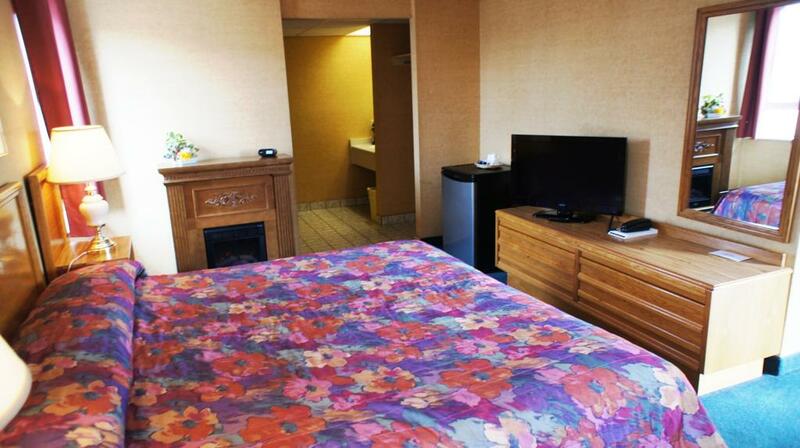 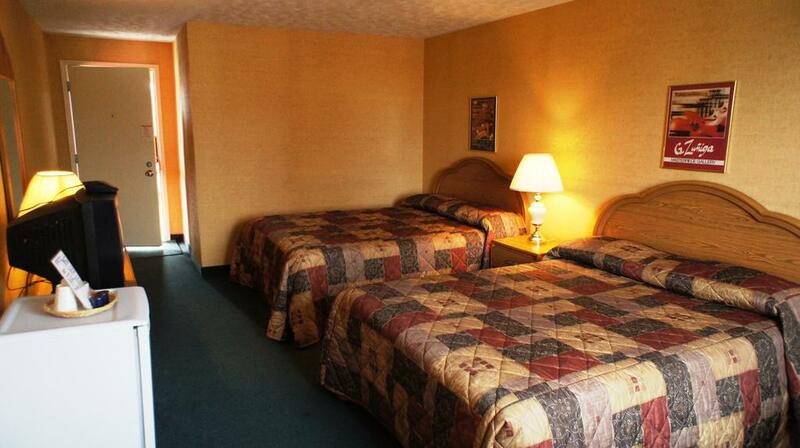 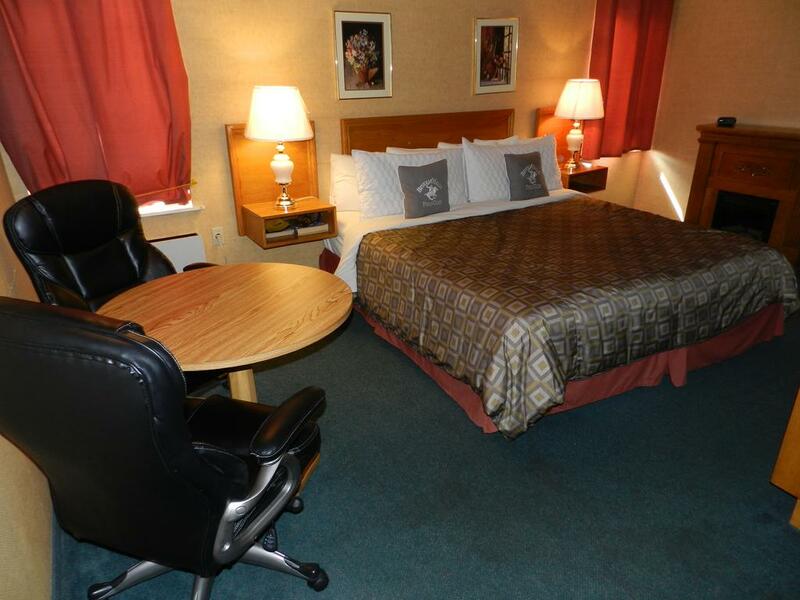 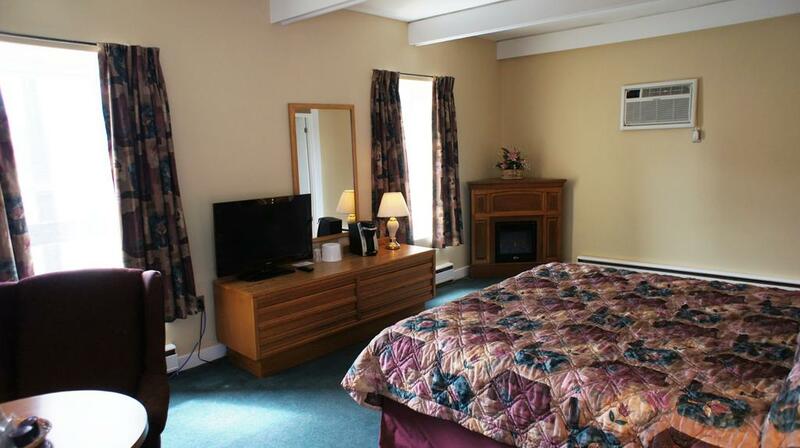 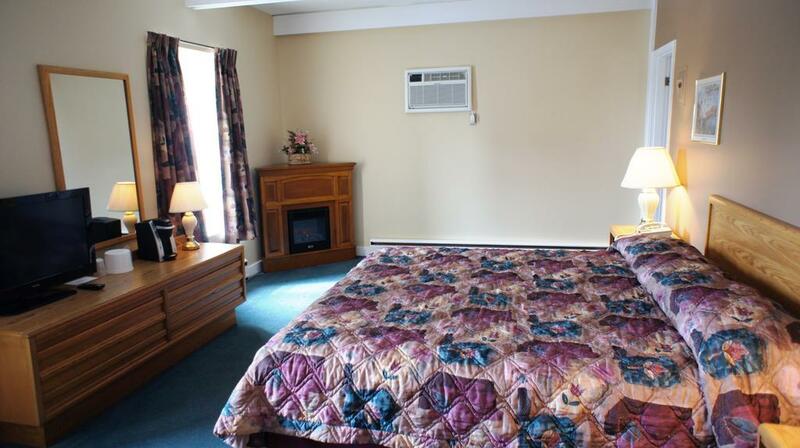 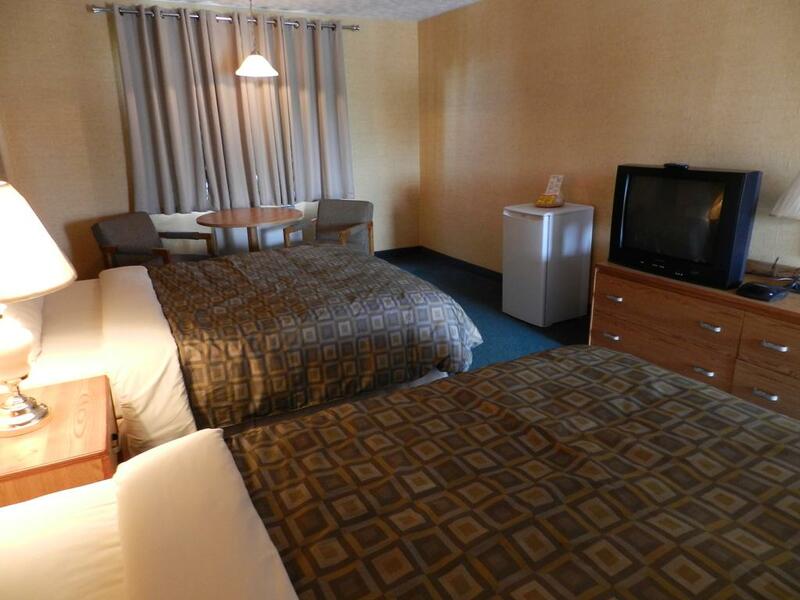 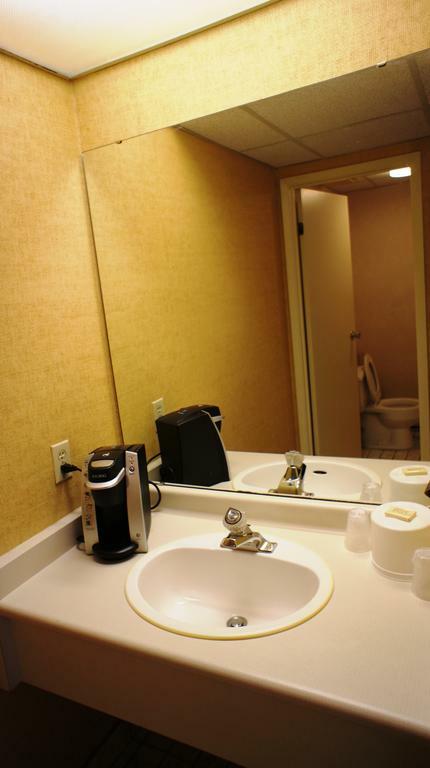 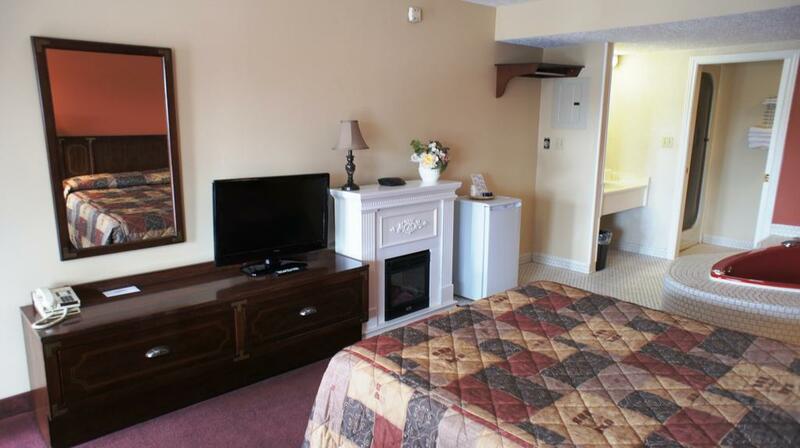 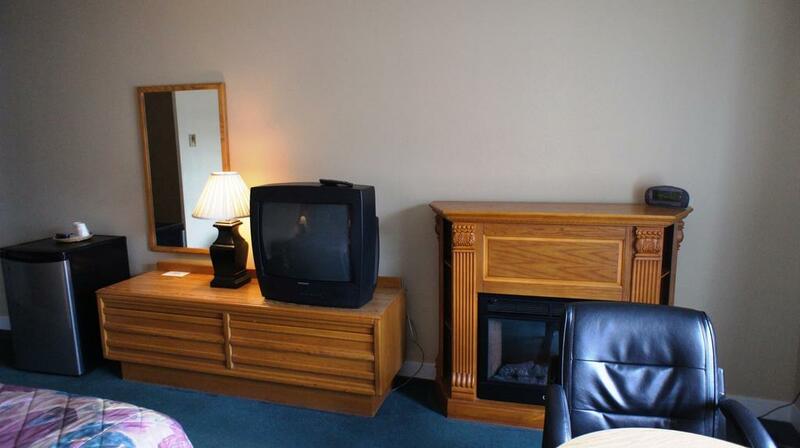 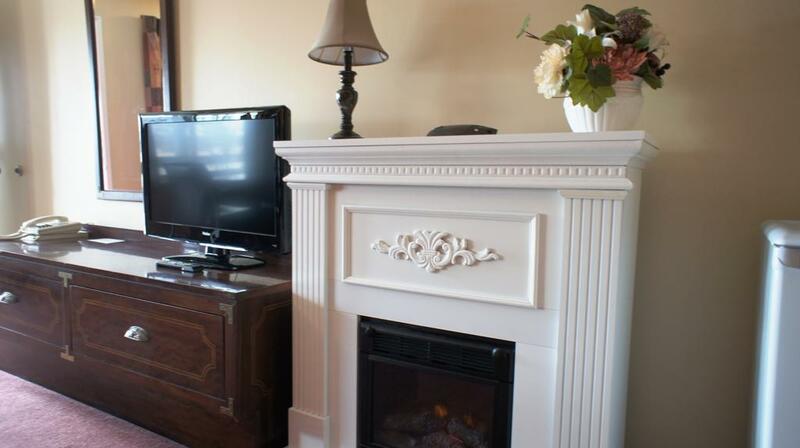 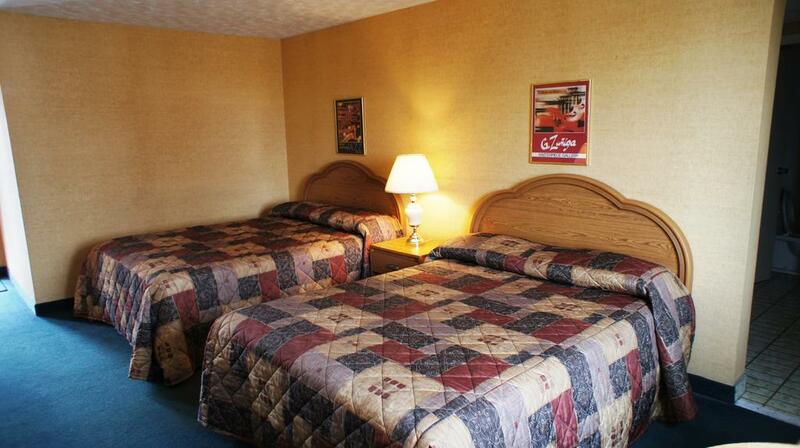 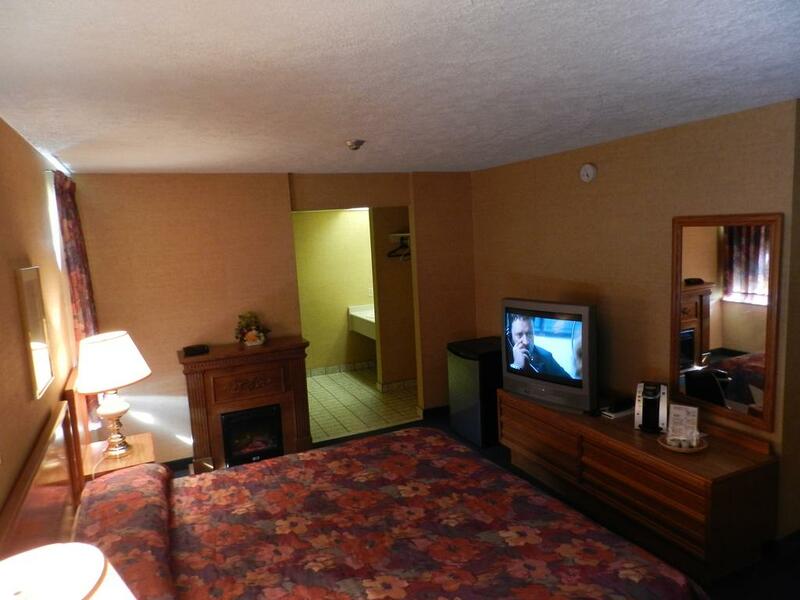 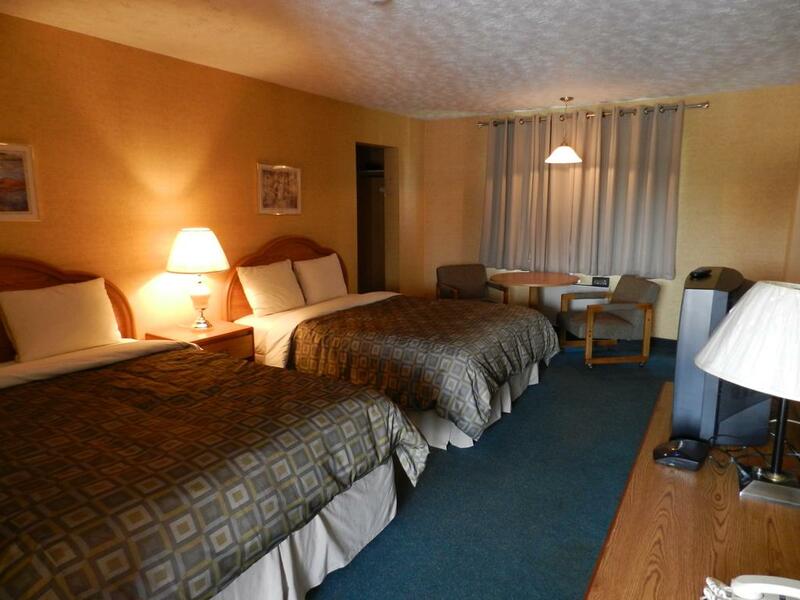 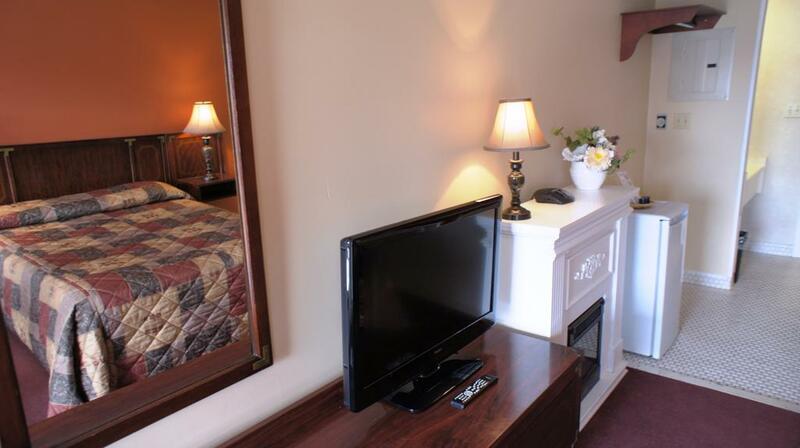 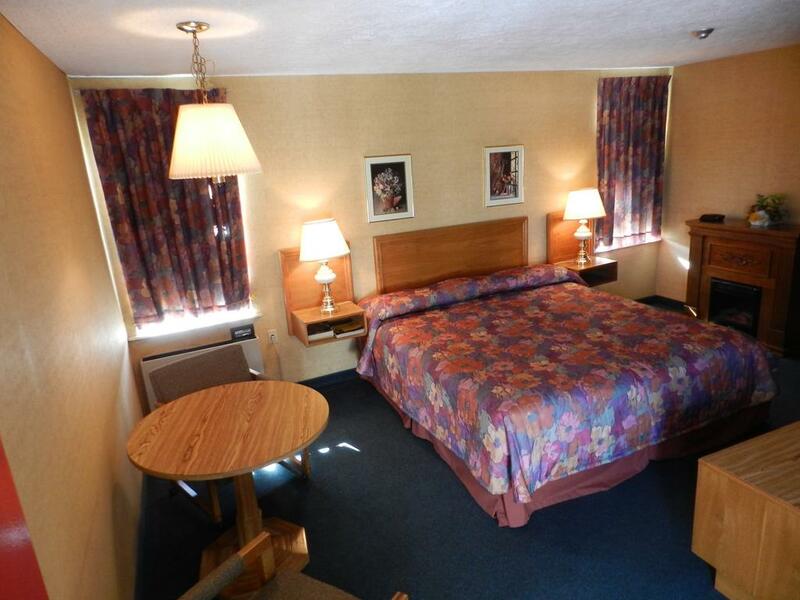 Tastefully decorated, all the rooms feature free WiFi and a TV. 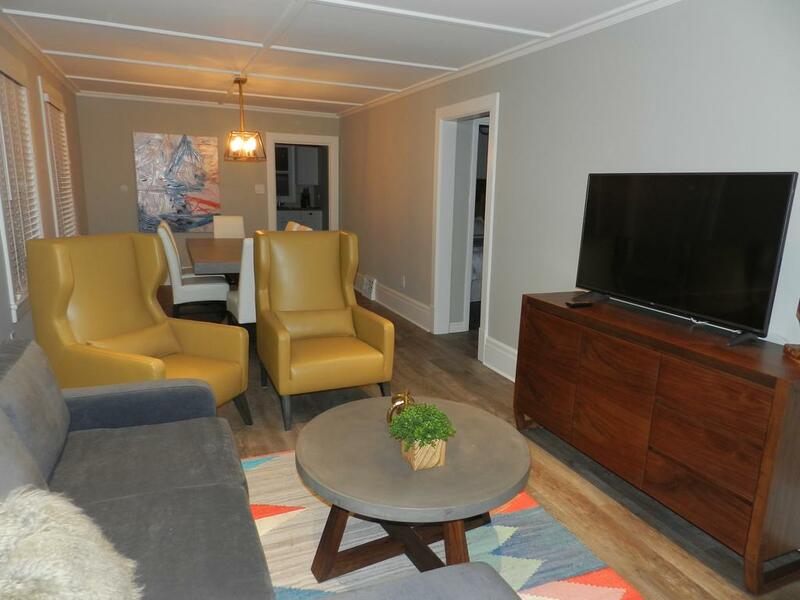 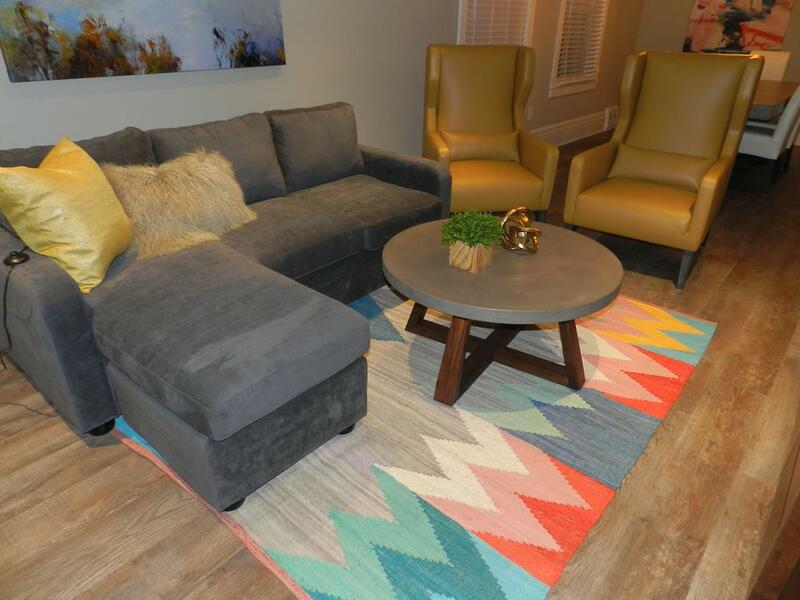 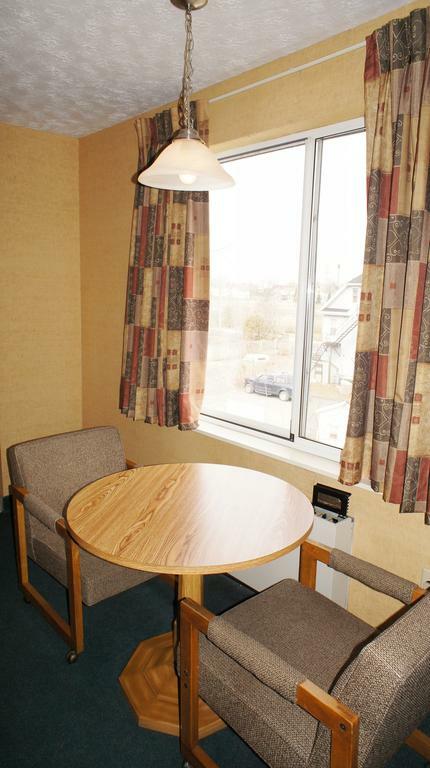 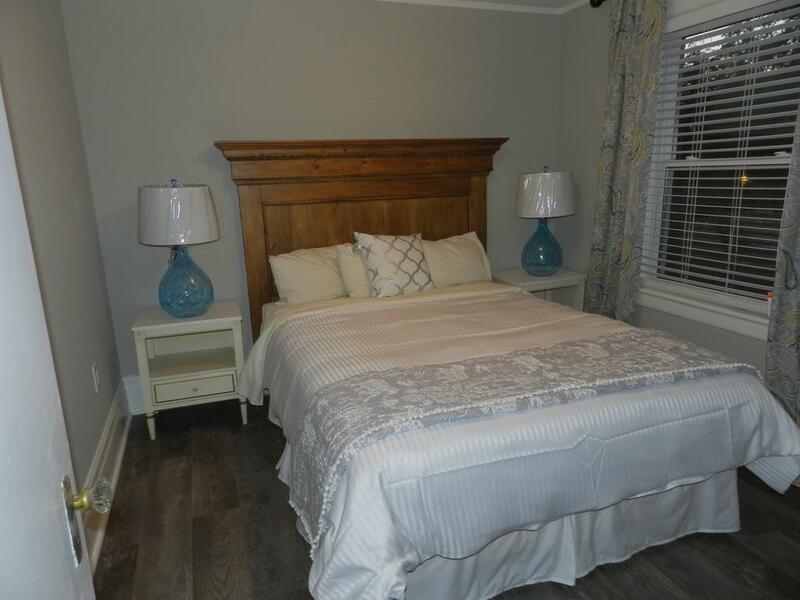 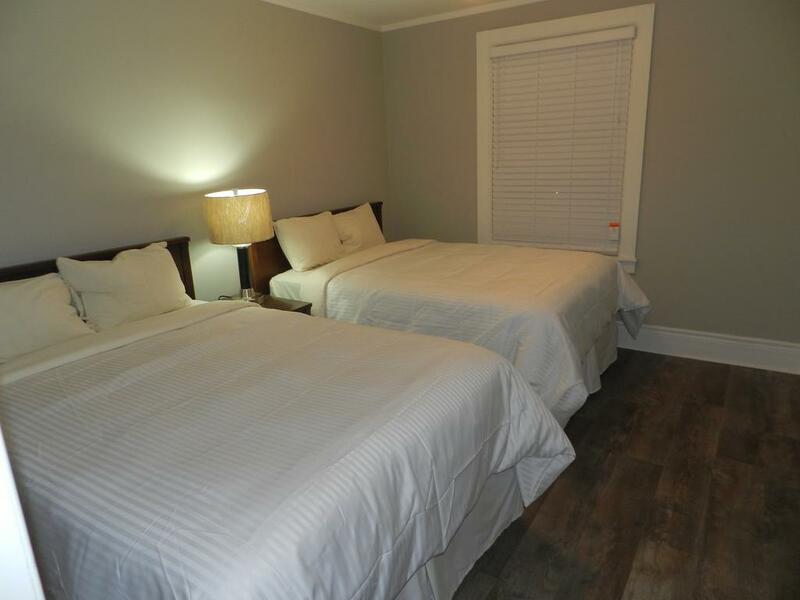 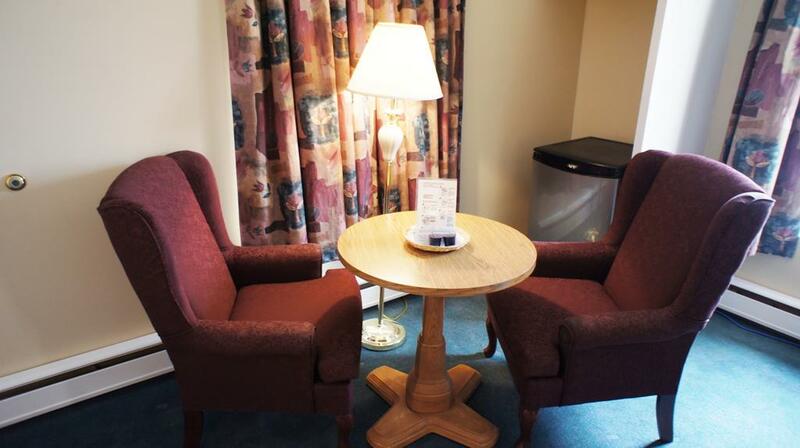 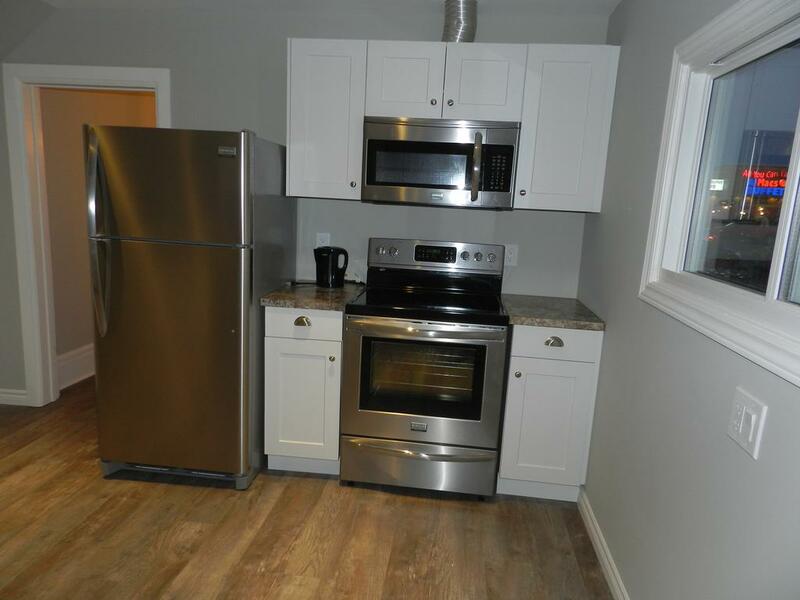 Each guest room comes with a mini fridge, coffee maker and a seating area with 2 chairs. 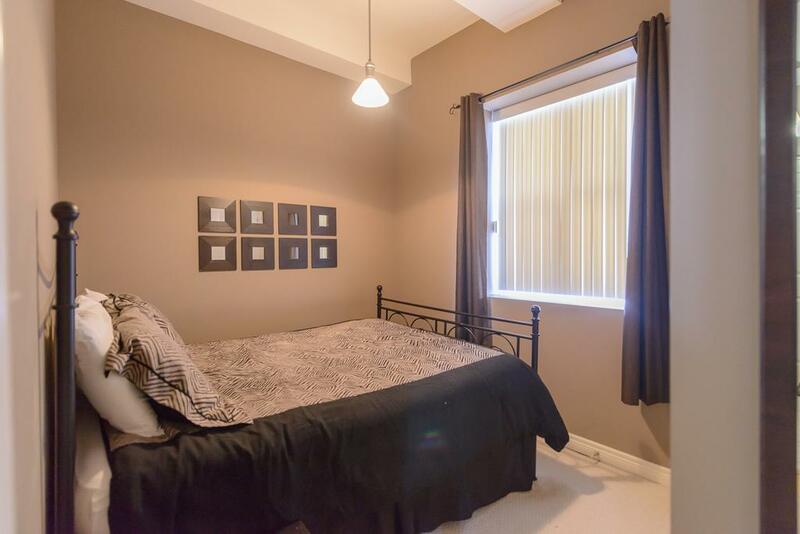 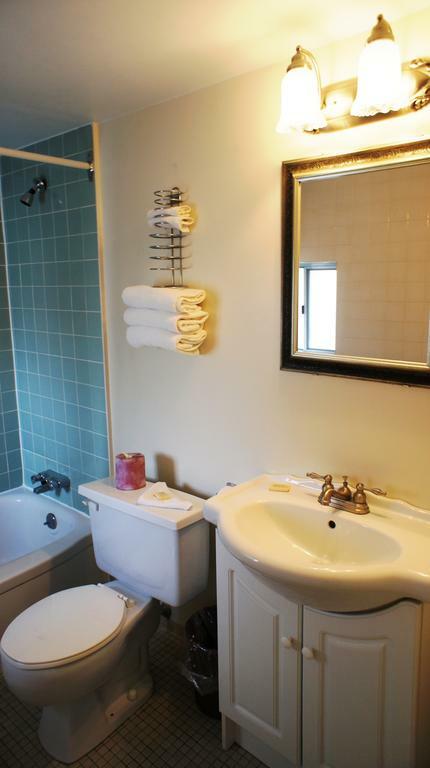 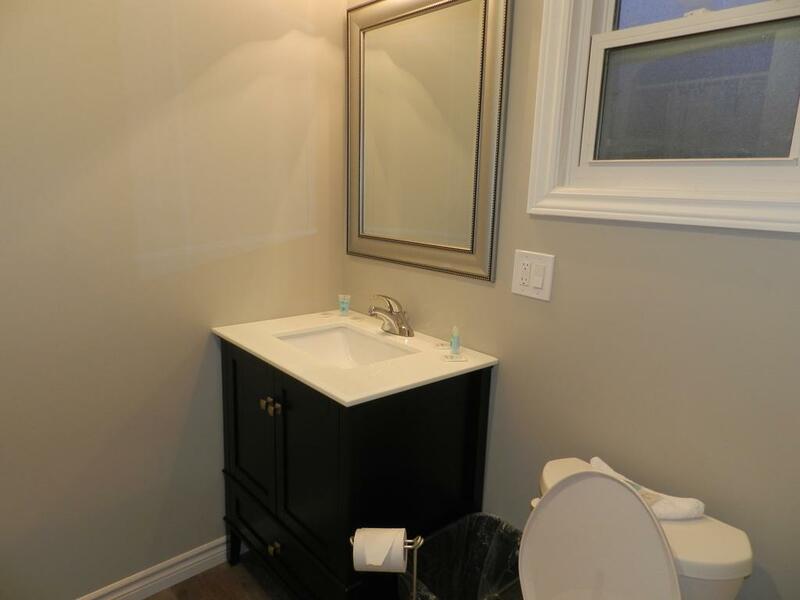 Fitted with carpeted flooring, the guest rooms enjoy a private bathroom. 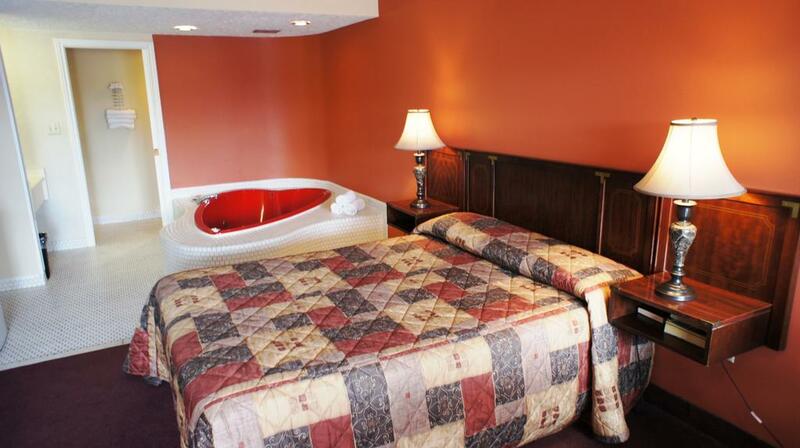 Some include a heart-shaped spa bath or an electric fireplace. 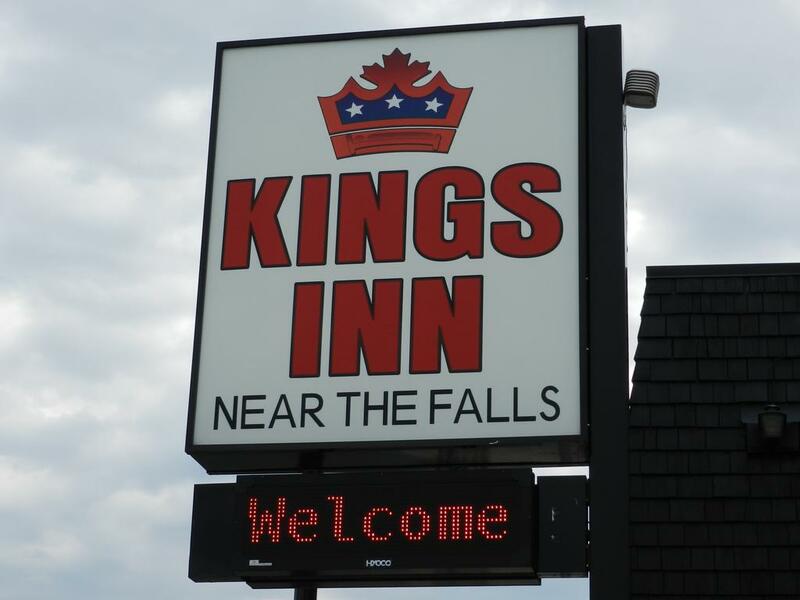 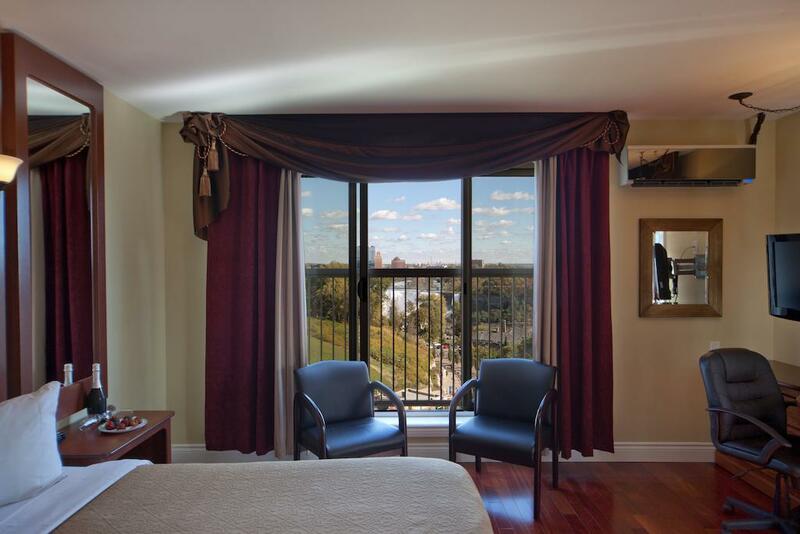 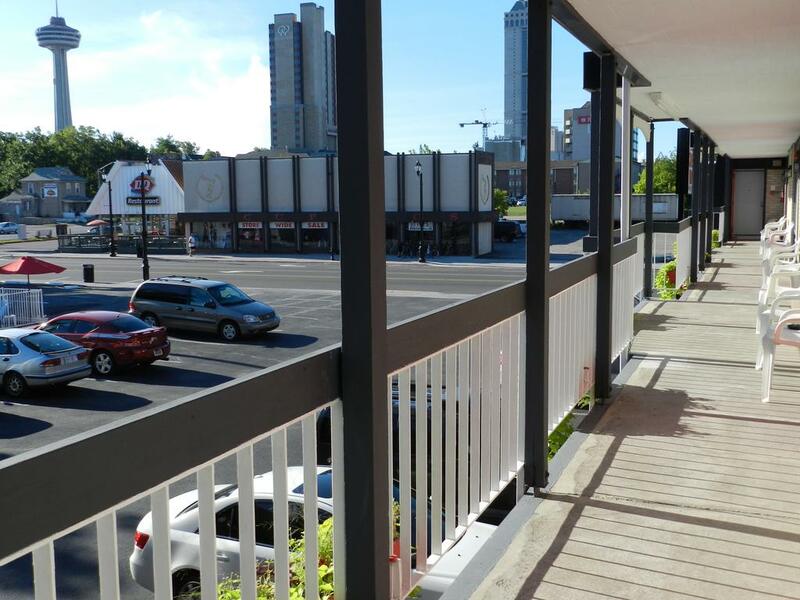 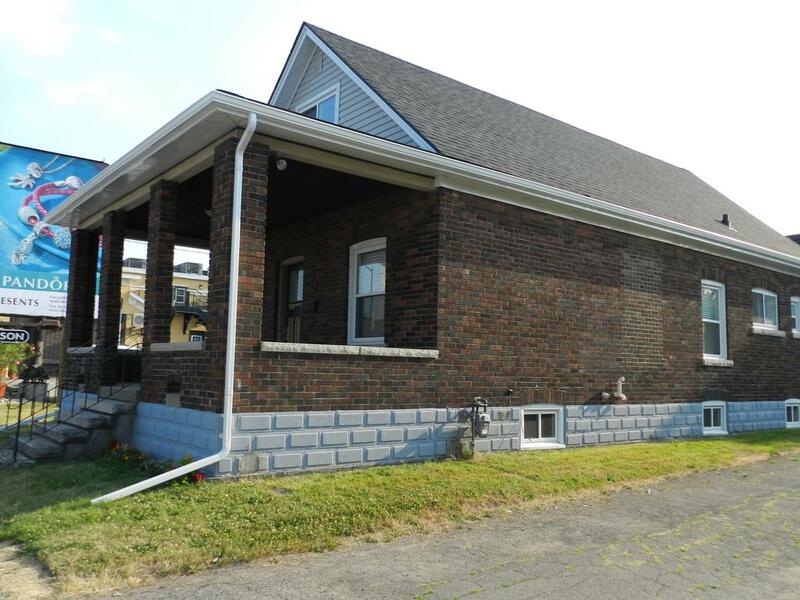 Ripley’s Believe It Or Not Museum, as well as the casinos and other Clifton Hill attractions, are just 12 minutes’ walk away from Kings Inn Near the Falls. 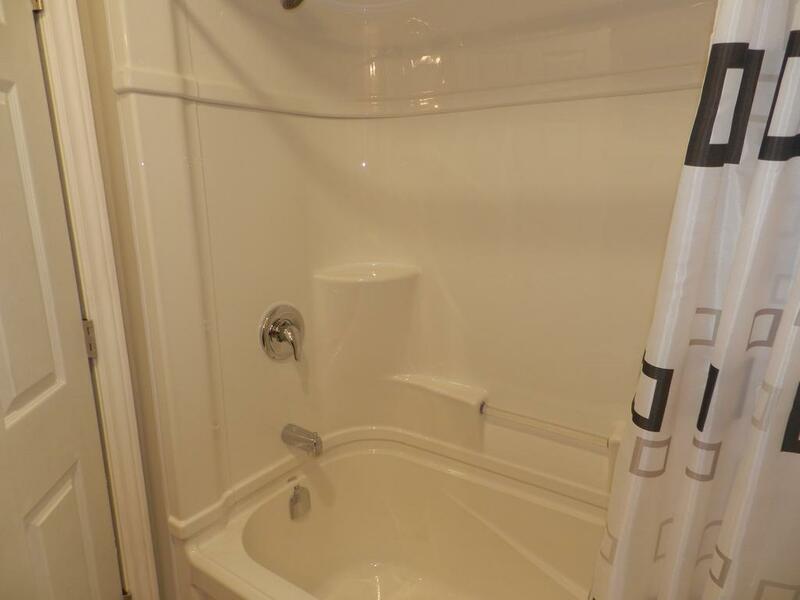 Thundering Waters Golf Club is 6 minutes’ drive away.